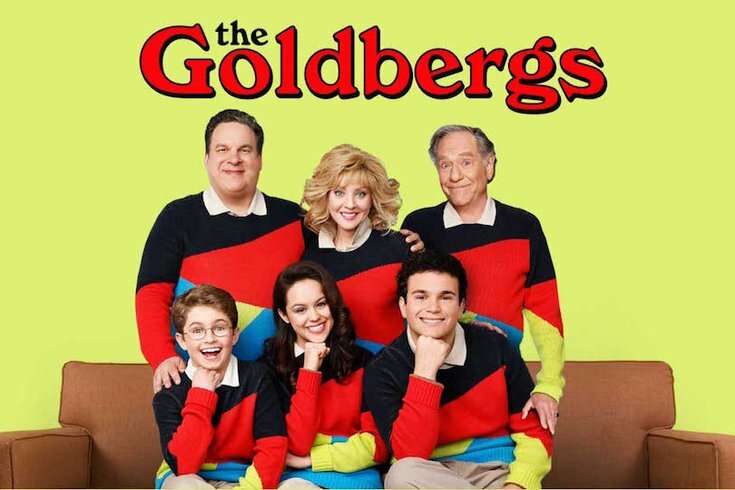 ABC's 'The Goldbergs' (1.29, 5.12 million) led all scripted entries in the week ending November 11, 2018 among week-to-week demo growth. The show rose 0.3 from last week's series-low. FOX's 'Thursday Night Football' (4.75, 14.8 million) led the week overall in demo growth, up 1.49 from last week, and CBS's '60 Minutes' (1.96, 12.72 million) had the second-best growth, up 0.82. Other significant rises on the week include 'Survivor' (1.62, 7.7 million) which was up 0.3, 'Empire' (1.47, 5.01 million) which rose 0.27, 'God Friended Me' (1.05, 7.88 million) which recovered 0.24, and 'American Housewife' (1.10, 4.46 million) which was up 0.23. 'The Big Bang Theory' (2.30, 12.85 million) and 'Modern Family' (1.40, 5.44 million) also saw nice jumps, up 0.17 and 0.18 respectively. 'The Simpsons' (0.95, 2.35 million), on FOX, holds the distinction of having the worst week-to-week decline, down a full 1.0 from last week's unusually high 1.95. On the same net, 'Bob's Burgers' (1.01, 2.23 million) lost 0.28 from last week, and '9-1-1' (1.21, 5.56 million) dropped 0.17. Elsewhere, CBS's 'Hawaii Five-0' (0.72, 6.54 million) dropped 0.16, and 'The Neighborhood' (0.99, 5.71 million) lost 0.15. Three shows this week were exactly even with last week: 'ABC's '20/20' (0.45, 2.69 million) & 'Fresh Off the Boat' (0.58, 3.05 million), and 'NBC's 'Chicago PD' (1.08, 6.84 million). 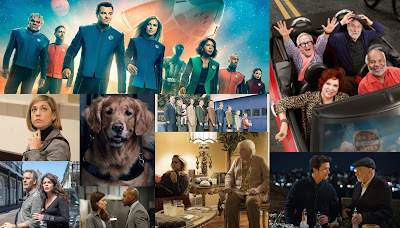 Three other shows gained 0.01: CW's 'Crazy Ex-Girlfriend' (0.14, 421,000), CBS's 'Murphy Brown' (0.79, 6.02 million), and FOX's 'The Resident' (0.99, 4.93 million). Only one show lost 0.01: CBS's 'Blue Bloods' (0.83, 8.98 million).